If you can be flexible about when you move, don’t waith until the summer. Also, the first and last days of the month are extra busy. Specify the exact date you want to move and when it will be convenient for an agent to visually survey your household and prepare an estimate. Check from attic to basement and determine what will be moved and what will be discarded. Show your agent everything you will be moving. Start collecting suitable containers and packing materials.Set packing goals and deadlines. Have all packing complete by moving day. Provide them with a forwarding address (temporary or permanent). Click here to notify the U.S. Postal Service of your move. Find out what portion of your moving expenses will be paid by the company.If your company has a written moving policy, ask for a copy. 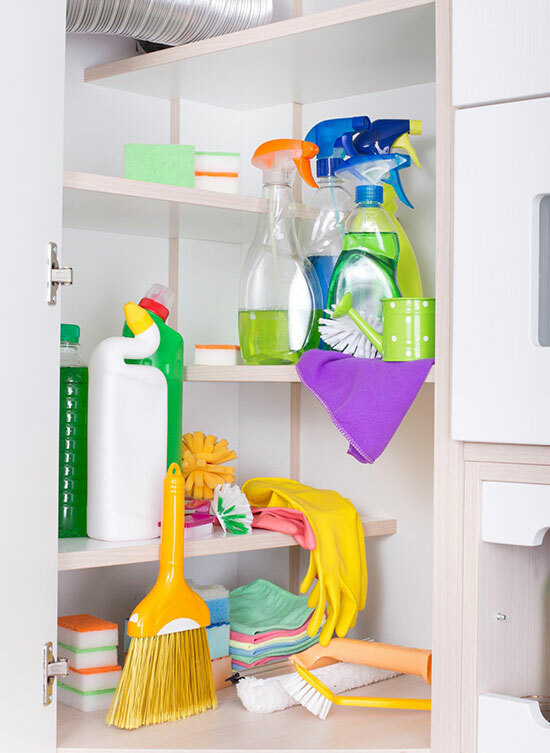 Such as cleaning fluids, aerosol cans, fireworks and matches. Drain the fuel from your power mower and other machinery. Discard partly used containers of any substance that may leak. Empty the water from your steam iron. To verify their value. Don’t wax or oil wood furniture before moving, because some products may soften the wood, making it vulnerable to imprinting from furniture pads. Such as television sets, home computers, stereos, etc. 24 hours in advance of a move so they will be at room temperature on moving day. Moving a TV set and other electronic equipment in which heat is still retained could cause internal damage. Next, pack things used infrequently. Leave until last the things you’ll need until moving day. Items not recommended for inclusion in your shipment and anything that would puncture or damage other items. However, blankets, sweaters, lingerie, bath towels and similar soft, lightweight goods may be left in drawers. Do not pack a delicate china figurine in the same carton with cast-iron frying pans, for example. For example, curtain rod hangers, mirror bolts and other small hardware items should be placed in plastic or cloth bags (which can be purchased from the moving company) and taped or tied securely to the article to which they belong. Fastening them so they do not dangle. In the bottom of a carton for cushioning. With heaviest things on the bottom, medium weight next and lightest on top. Towels and lightweight blankets also may be used for padding and cushioning. The more fragile the item, the more cushioning needed. Be sure no sharp points, edges or rims are lift uncovered. Or a few together in small boxes, cushioning with crushed or shredded paper. But strive for a firm pack that will prevent items from shifting; the cover should close easily without force, but should not bend inward. Except for those containing items listed on United’s High-Value Inventory form. These must be left open for the van operator’s inspection. (for easy viewing while cartons are stacked) and in a special notebook. You might want to number and/or code the cartons as well. To which each carton should be delivered at destination. Tape a sign on the door of each room at destination corresponding to the carton labels so movers can get the cartons into the proper rooms quickly. Before your things are packed and loaded, please take some tiem to look over the items that we cannot put on a truck or in a container. Hazardous and perishable materials are not allowed, and we recommend that you keep sentimental or personally important items with you. There are many terms for you to be familiar with in relation to a move. Here is an alphabetical listing of the normal terms used in the moving industry. 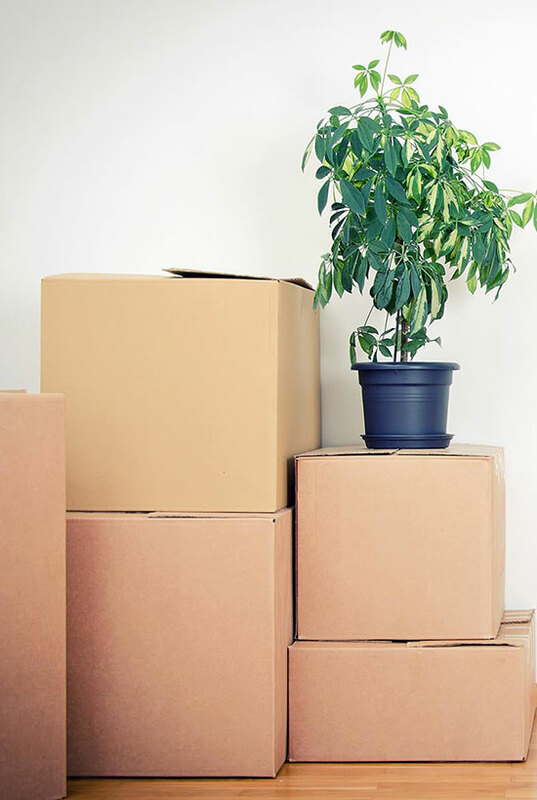 Services such as packing, unpacking, extra stop, or shuttle that you request to be performed (or are necessary because of landlord requirements or other special circumstances). Charges for these services are in addition to the transportation costs. A binding estimate is an agreement made in advance between the customer and the mover that guarantees the total cost of the move based on the quantities and services shown on the estimate. A non-binding estimate is the carrier’s approximation of the cost based on the estimated weight of the shipment and the accessorial services requested. A non-binding estimate is not binding on the carrier and the final charges will be based on the actual weight and tariff provisions in effect on the day of the load. Accepts the order for the customer’s move and registers it with the van line. The booking agent may or may not be the origin or destination agent. To ensure safe transportation, some articles included in a shipment (i.e., big screen TVs, motorcycles, hot tubs, etc.) require extra handling and/or blocking. Our tariff provides a schedule of extra charges for such articles. Statement of loss, damage, or delay to a household good shipment while in the care, custody or control of the carrier or its affiliated agent. Shipments where the customer pays the moving charges at the time of delivery. For COD shipments, payment is required in cash or by traveler’s check, money order or cashier’s check. If a credit card is used, it must be arranged with the booking agent because authorization is required prior to loading. Personal checks are not accepted. The federal agency which, through the Surface Transportation Board (STB) and Federal Motor Carrier Safety Administration (FMSCA) within the DOT, governs the interstate transportation industry, including movers of household goods. Hourly labor charge (15 minute minimum) for performing any requested services for which specific fees are not published. This generally covers activities such as removing/placing items in attics/crawlspaces, packing/unpacking owner’s furnished containers, etc. Linehaul/transportation charge includes pickup from a single address and delivery to a single address. Additional charges are assessed for each stop or call requiring an additional pickup or delivery. The Carrier will not accept shipment property that will contaminate or damage (i.e., bug infestations, chemicals, propane tanks, etc.) the carrier’s property or the property of other customers, nor will it remove items that would damage the article or the premises (i.e., furniture that will not fit through doorways). Further, the carrier will not accept liability for items of a perishable nature (food, wine collections, plants, etc.). Used to identify the customer’s shipment and appears on the upper right corner of the Order for Service and the Bill of Lading. This number should be used whenever the carrier is contacted. If you request loading or unloading on a specific date which is a Saturday, Sunday or a holiday, an overtime charge, based on the weight of your shipment is assessed. This is also true if you request the service to be performed after working hours (i.e., between 5 p.m. and 8 a.m.) on any week day, or when prevailing laws ordinances or landlord requirements will not allow loading/unloading during normal working hours on week days. United’s online shipment tracking system that provides the security of knowing the location and status of your shipment. Using your order number you can track your shipment, any time of the day or night. Before the actual initiation of the unloading of your shipment, you may request a reweigh of the shipment. If a reweigh is performed the actual charges will be based upon the reweigh weight, regardless of whether the reweigh weight is higher or lower than the first weight of the shipment. If you request a reweigh, you must waive your right to witness said reweigh in writing. United’s inventory control system that replaces hard-to-read handwritten inventories. Using an advanced bar code system, each item being shipped is scanned and electronically inventoried at loading. At delivery, pieces are scanned a second time, identifying any missing items immediately. The temporary storage of your household goods in the warehouse of the carrier’s agent, pending further transportation at a later date. SIT service may not exceed a total of 180 calendar days. After 180 days, the interstate nature of the shipment ends and is converted to the rules of the local warehouseman. A tariff-based coverage for a customer’s household goods while they are in the care, custody and control of the carrier. Valuation is NOT insurance. If you are unable to accept delivery of your shipment within the free waiting time (i.e., 2 hours) after notification of arrival at destination, you may request waiting time until delivery can be made. There is a charge for the vehicle and manpower for each hour between 8 a.m. and 5 p.m. local time (excluding Sundays or state/national holidays). The alternative is unloading your shipment at an agent’s warehouse. You will have storage, handling and delivery from warehouse expenses, and consequently it may be less expensive to pay for waiting time, if it is not for an excessive length of time. The carrier is not obligated to provide waiting time, but we will do so when it does not result in the delay in the delivery of other customers’ shipments or does not cause other undue inconvenience to the carrier.